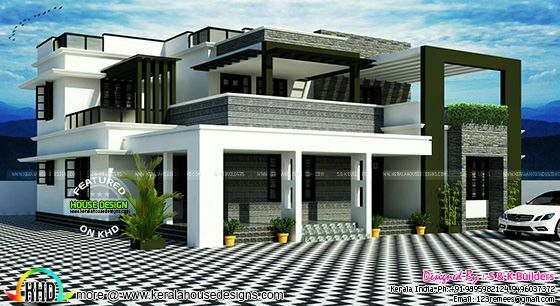 Introducing a new member to KHD family, S & K Builders from Kerala. 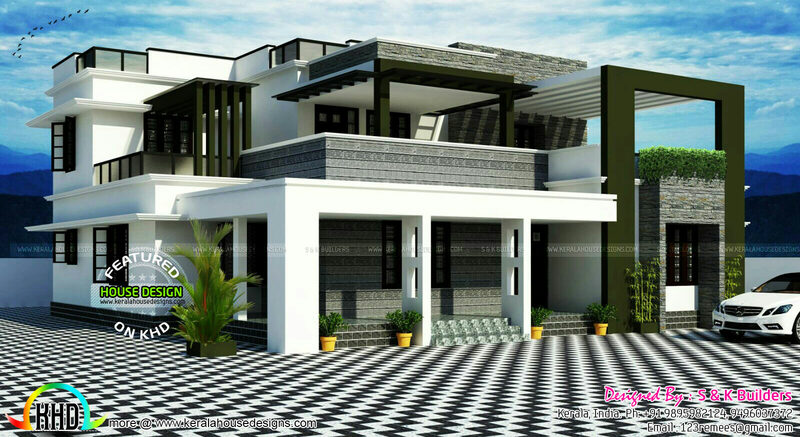 Showcasing a 2300 Square Feet (214 Square Meter) (255 Square Yards) 4 bedroom attached contemporary house. 0 comments on "Contemporary house by S & K Builders"